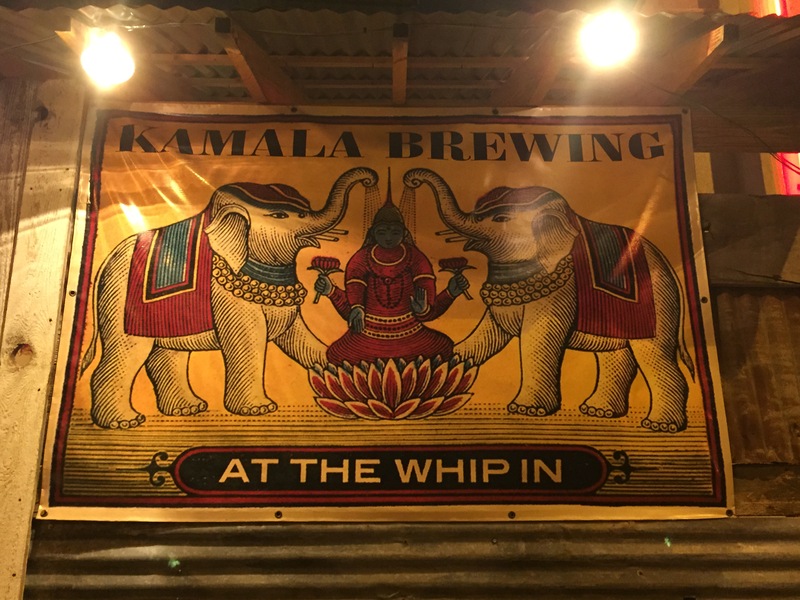 I stopped at Whip In, otherwise known as Kamala Brewing in Austin, Texas. What a place. 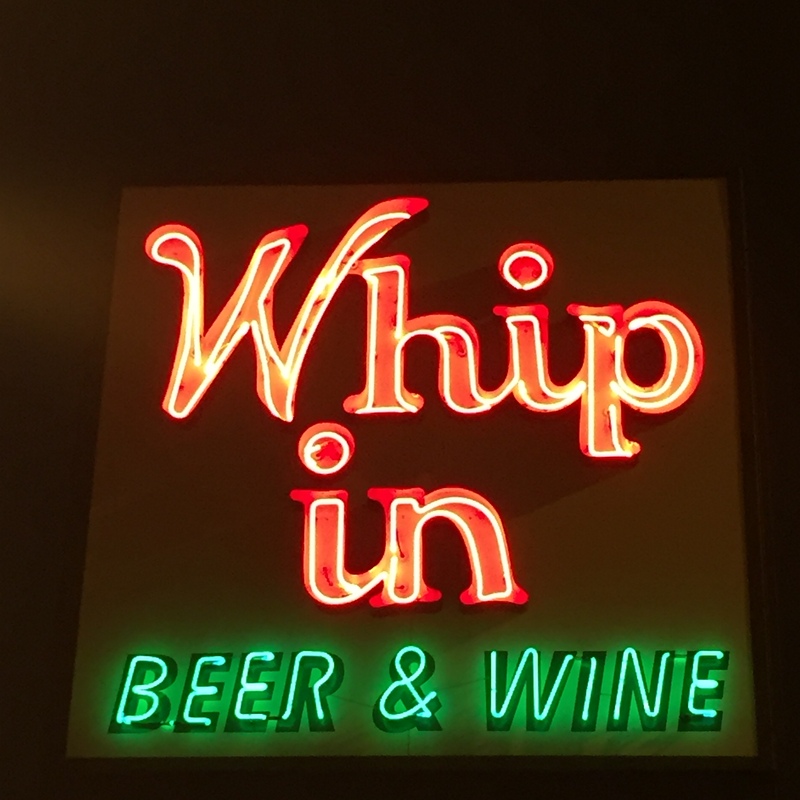 They have numerous taps of remarkable craft beers from all over the country. They also brew their own beers. I tried the Bitterama ESB which I found to be a very smooth and drinkable beer. Malty and almost sweet. Very nice.